the canDIshhh tales: Meet Belle and Rapunzel in SM Malls this May 19 to 28! 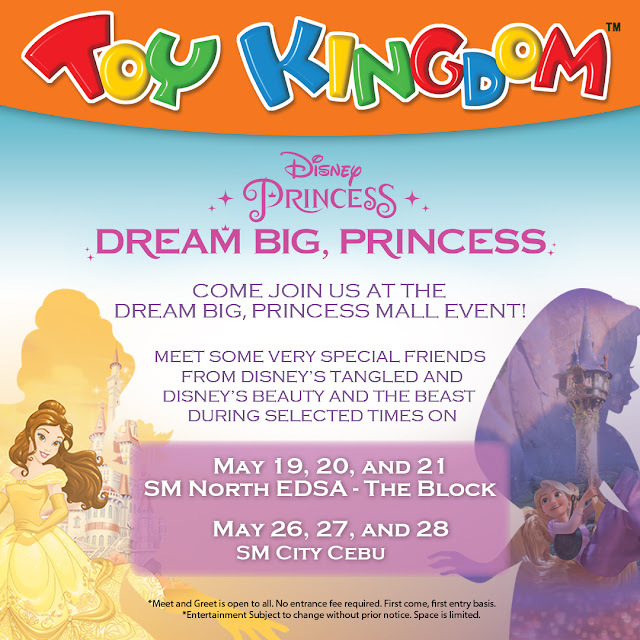 Meet Belle and Rapunzel in SM Malls this May 19 to 28! Every little girl's wish is to meet a real princess face to face. While you will need to visit their respective kingdoms to see a princess; Toy Kingdom is bringing Belle and Rapunzel over to the country for little girls to experience this once in a lifetime chance for FREE! 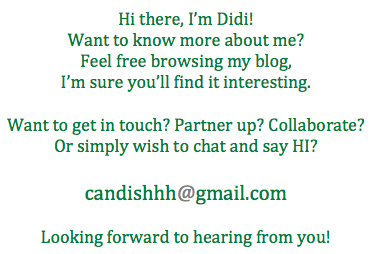 Yes, you read that right - for FREE!! Here's your chance to have your little girls meet and greet Belle and Rapunzel!
. Event is open to the general public. No entrance fee required.
. First come, first serve policy applies.
. No food, drinks, strollers and sharp & pointed objects are allowed in the event area.
. Entertainment subject to change without prior notice. DIDIscoveries: Celebrating flavor with Rang's! #Row101SummerPopUp on May 6 & 7! Life is more colorful with Roy & Biv! Tickles at SM North Edsa! !